As we are about to conclude the FY 2018-19, Express Computer brings you the preeminent leadership movements within the enterprise tech world. As we are about to conclude the FY 2018-19, Express Computer brings you the preeminent leadership movements within the enterprise tech world. As of April 5, 2019. Sumit Singh, who till recently was the CIO for Wockhardt Hospitals, has joined VPS Healthcare, as the Global CIO. He will be based in Abu Dhabi. VPS Healthcare has 22 hospitals including four in India, a Pharma manufacturing facility and about 125 pharmacies. At Wockhardt Hospitals, Sumit was instrumental in managing digital and information technology functions for the chain of hospitals across India. Sumit also built an automated costing analysis model that helped the hospital make data available in real-time. 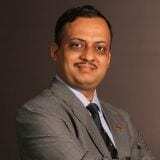 Rajesh Garg has joined Trident Group India as CXO- IT. In his new role, he is accountable for leading the digital transformation and automation of the entire IT infrastructure and involved in Industry 4.0 automation. Prior to this appointment, Garg he has served as CIO & VP Digital transformation Solutions at Rolta India. In his 25+ years of experience, he has been heading IT operations for several leading and mid-tier software companies like Nucleus Software Exports, Infogain India, etc. Anil Jaggia has joined Yes Bank as Independent Director. He has nearly three decades of expertise in the Banking and Financial Services covering HDFC Bank, Centurion Bank of Punjab and Citi Bank. Jaggia brings in considerable expertise in Information Technology along with other areas such as customer service, operations, financial inclusion, enterprise transformation, quality improvement, and administration. 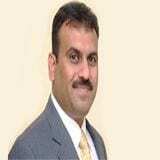 Vineet Jaiswal has joined JSW steel as Chief Digital Officer (CDO). He will be responsible for laying down the digital transformation at JSW Group and to strategically align the company’s vision for the future in the digital space. Prior to this, Jaiswal has served at GE Digital as Strategist & Shares Services CoE Leader- DnA (Data & Analytics). Mumbai based Jaiswal, navigated 23 years of his career from the developer, architect, project management, people leader to strategic roles developing a reputation for being creative in thought processes. Rajendra Mhalsekar has joined IDFC First Bank as Head – Wholesale Banking Operations. Prior to this appointment, he has served at Yes Bank as Head Corporate Banking Technology. At Yes Bank he was leading the blockchain initiatives and offered effective solutions to corporate banking customers. In his 22+ years of experience, Mhalsekar has also worked with Polaris Software Lab, Oracle, and JPMC. 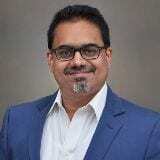 Sourabh Tiwari has joined Meril Group as CIO. He will be responsible for system orchestration, integration & AI driven solutions, in his new role. Jitendra Mishra has joined Alembic Pharmaceuticals as Chief Information Officer. Prior to this, Mishra has served approximately a stint of 5 years at Wanbury as VP- CIO. At Wanbury, he was accountable for emerging technology like SMAC, and helped in business delivery and enhancing the user experience. 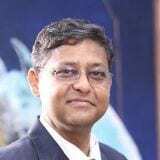 Suresh Vasudevan joins Paytm Money as CTO and is leading the engineering and technology functions. Prior to Paytm Money, Suresh Vasudevan has been with several startups and enterprise product companies across payments, e-commerce, and fintech domains. He possesses over 20 years of experience in product development. As we’ve just plunged into 2019, Express Computer brings you the preeminent movements within the enterprise tech world. Mridul Sharma joins as COO of Kirloskar Capital, after having worked as EVP – Head Technology, for over a decade at IndusInd Bank. He will be reporting to the CEO, Vimal Bhandari. 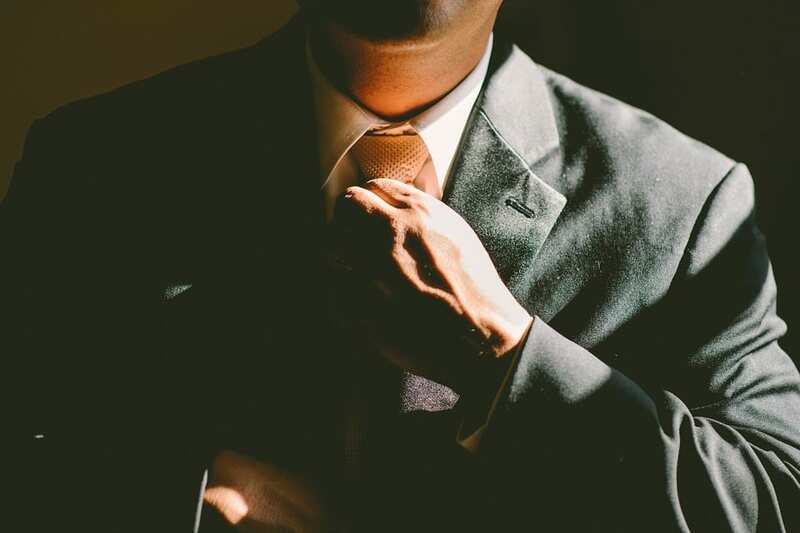 Conventionally, the COO role also involves finance, administration, etc. However, in today’s world, the focus is to use digital to be a key differentiator in the marketplace and Mridul’s role will exactly be that. He will be overlooking the digital enablement of the front end and the backend of the NBFC business. 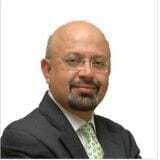 Shiv Kumar Bhasin, who till recently was the global CTO of State Bank of India (Asia’s largest bank), has joined NSE as the Chief Technology & Operations Officer. Bhasin will report directly to Vikram Limaye, Managing Director & CEO of NSE. Bhasin, a lateral hire in State Bank of India, was instrumental in bringing about a huge digital transformation of the bank. He played a key role in the transformation of the bank by actively leveraging emerging technologies such as Blockchain, IoT, RPA and AI. Shiv Kumar Bhasin holds an M.Tech from IIT, Delhi and also is on the advisory board for Gartner, Oracle, and Experian Data Quality. Mayur Danait has been appointed as CIO, Pidilite Industries. He will operate from Mumbai, the corporate headquarters. Danait served for 9 years as the CIO. At Lupin, Danait played a decisive role in modernizing IT – ERP, Analytics, Manufacturing Automation, IT Infrastructure, and IT Security domains. With him at the helm, Lupin adopted cloud and next-generation technologies such as IoT and RPA. Danait holds an MBA in Operations from IIM Lucknow and a B.Tech. in Mechanical Engineering from IIT Bombay. Another major appointment, Sunil Varkey has joined Symantec as CTO & Security Strategist- Emerging Region. He will be based in Dubai. Prior to this appointment, Varkey has served at Wipro as VP & CISO. He has over 23 years of leadership experience specialised in various domains of information security with corporates in banking, telecom, IT\ITES, and manufacturing. Sridhar Govardhan has taken over as CISO, Wipro. 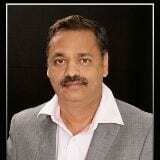 He was promoted from, GM – Cyber Security to Chief Information Security Officer at Wipro Limited. 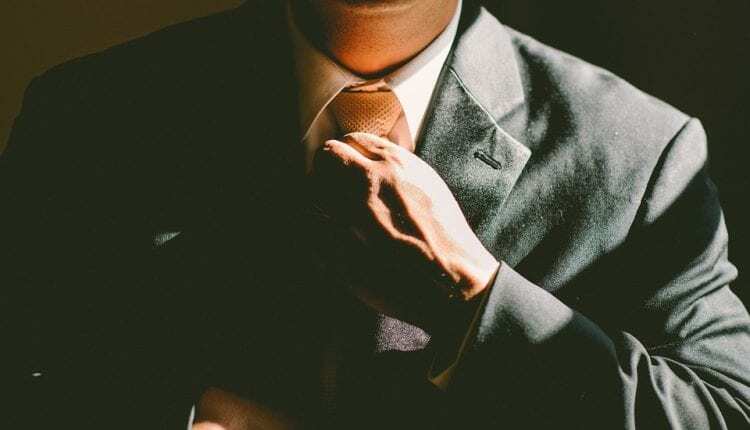 Sridhar replaces Sunil Varkey, who was the CISO at Wipro for about 6 years.